Conspiracy theorists can rejoice as it seems that Leonardo DiCaprio has taken some time off from winning Oscars and dating supermodels to compete in the Rio Olympics. 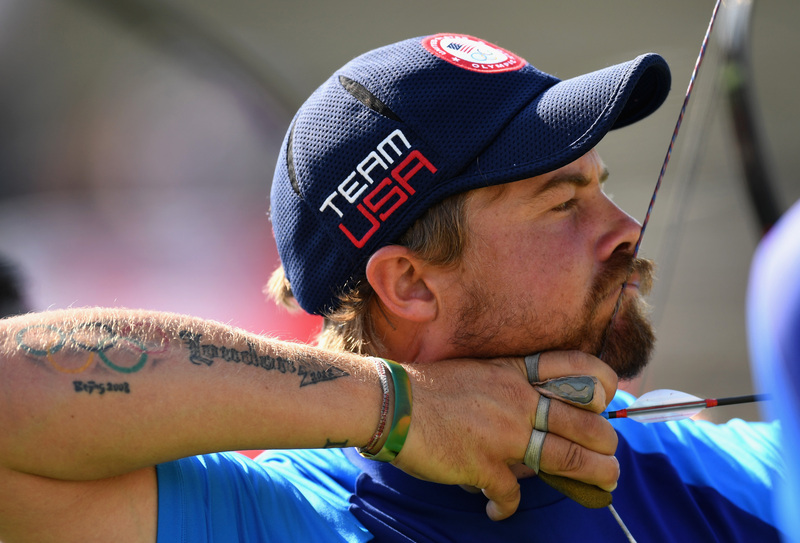 The gentleman in question is actually World Cup archery winner Brady Ellison who has, in fact, taken home a silver medal from Rio after helping Team USA finish second in the men’s team archery event, reports the Daily Mail. 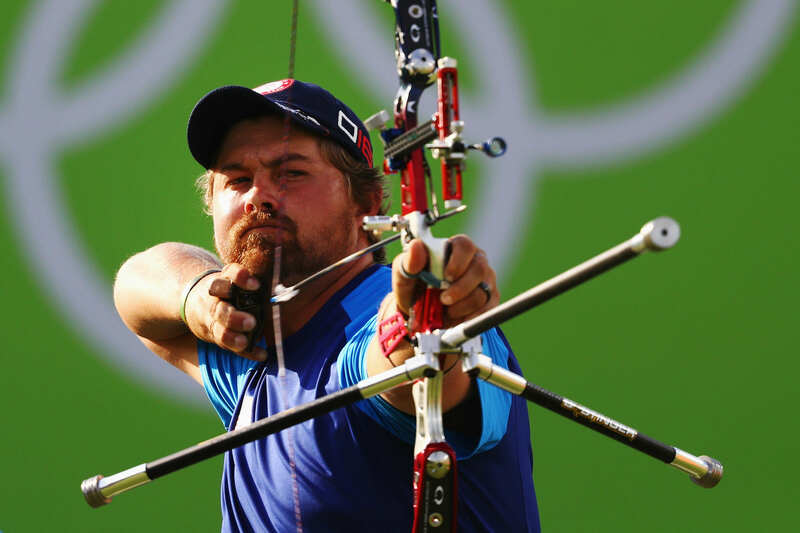 But rather than winning plaudits for his seriously impressive bow skills, fans have been more focused on his striking passing resemblance to Leonardo DiCaprio. Brady could be forgiven for feeling a little put out by the comparison – he is a full 14 years younger than Leo. To be fair though, he’s probably got bigger things on his mind. 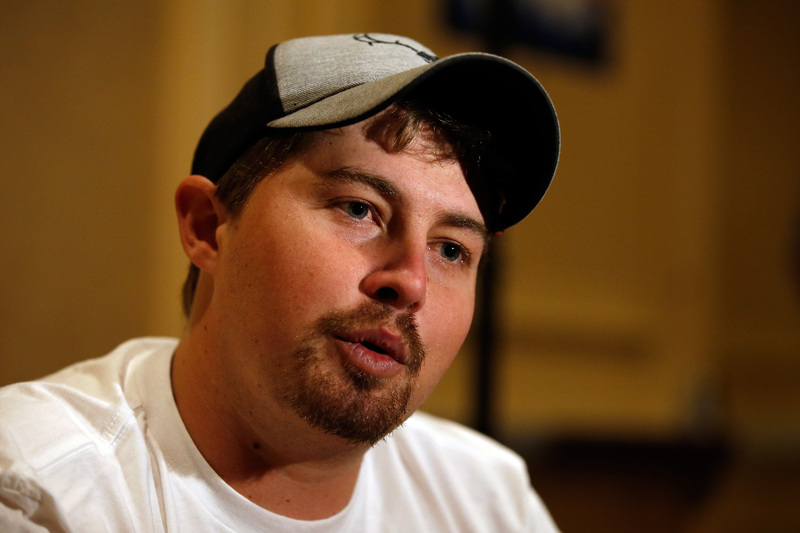 Later this week he’ll be competing to add another medal to his haul in the individual archery events. It’s important to me because whenever I get out of sport I do want to be known as the best who’s ever lived. But it’s not what drives me. I love to shoot. I love to compete. Yes, I want to win those things. I’m disappointed when I don’t. He really doesn’t look that much like him though, does he?